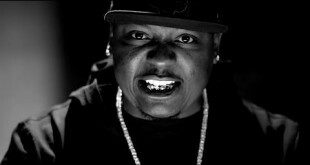 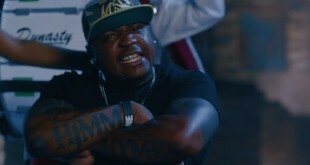 Stevie Stone is determined to make sure that his album “Malta Bend”is remembered as a classic. 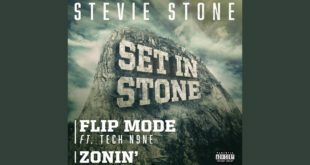 He continues to give us dope visuals and with “Fall In Love With It” (ft. Darrein Safron) Stevie keep the trend moving. 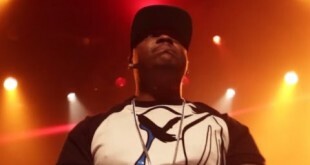 Tech N9ne’s work ethic is unmatched in this music industry and he is showing it by kicking off 2014 with a new project that will showcase all of Strange Music called “Collabos Strangeulation.” The first single off the project is “Nobody Cares” which features Stevie Stone and Krizz Kaliko.